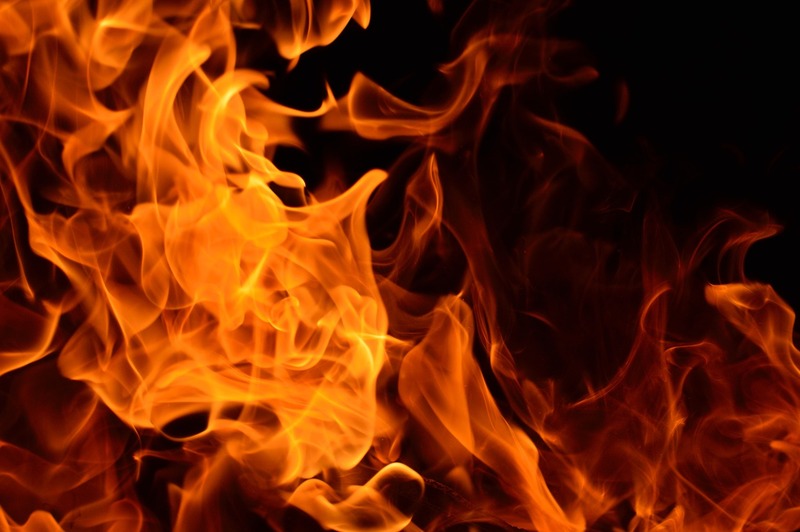 Fire is actually permanent oxidation of materials in the chemical process of burning in which heat, light and gases are being released into the atmosphere. The flame is actually the visible part of the fire that consists heat-generating heated gases. The colour of the flame depends on the temperature and of course on the material that’s being burned. For example, sodium colours the flame in yellow, calcium in red and potassium in violet. Scientists have discovered countless proof for fire on Earth in some caves in South Africa. Bones, that are over a million years old have been discovered and that shows us that yet Homo erectus and Homo sapiens had been the first humanoids that knew the art of fire. Early humanoids didn’t know how to light a fire, but once they discovered it, caused by nature they knew how to use it. They knew that cooked food was much better than raw food. Most of the uncontrolled fires are caused by small objects such as cigarettes and candles. Sometimes forest fires are lighted on purpose because of natural renewal of the forest. 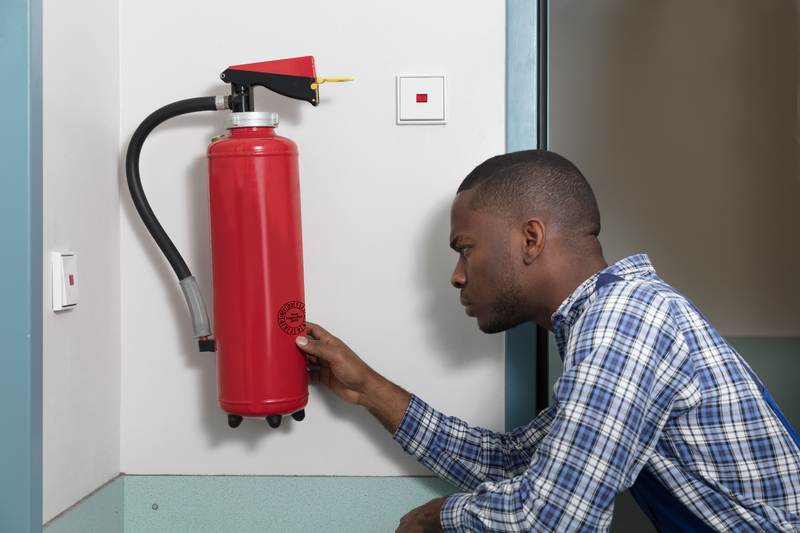 Fire safety is assured for surrounding people and buildings. Flames (in most cases) will not cast shadows. In some countries people dance on fire, performing rituals, this is part of their culture. Christmas time is one of the worst times for fires. Christmas lights, candles and all kind of light decorations are very dangerous. 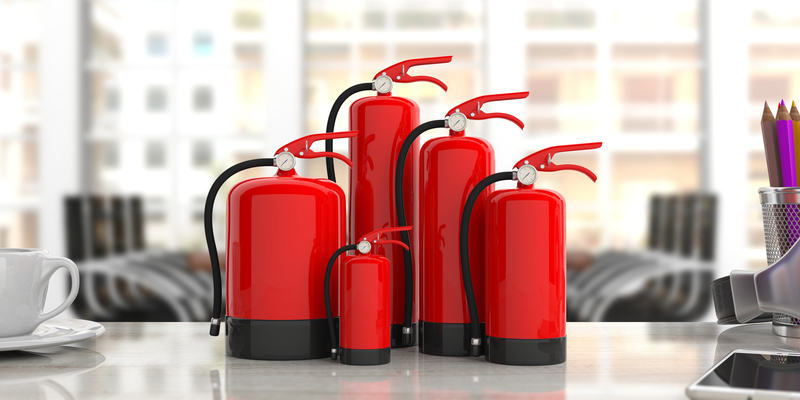 Fire safety is extremely important during the holidays! Controlled fire is often used as a decoration. These can go from decorative candles to fireworks. This practice comes out of China where in ancient times people used primitive fireworks, creating stunning fire show. Fire is used metaphorically used in poems and culture – often it means warm feelings, or a connection between the gods, humans and life. Fire is one of the four main elements – fire, air, water and earth. Firefighters have one of the most difficult and risky jobs in the world, they risk their lives to save others. Fire can take many forms & it is able to burn solids, gases & liquids. 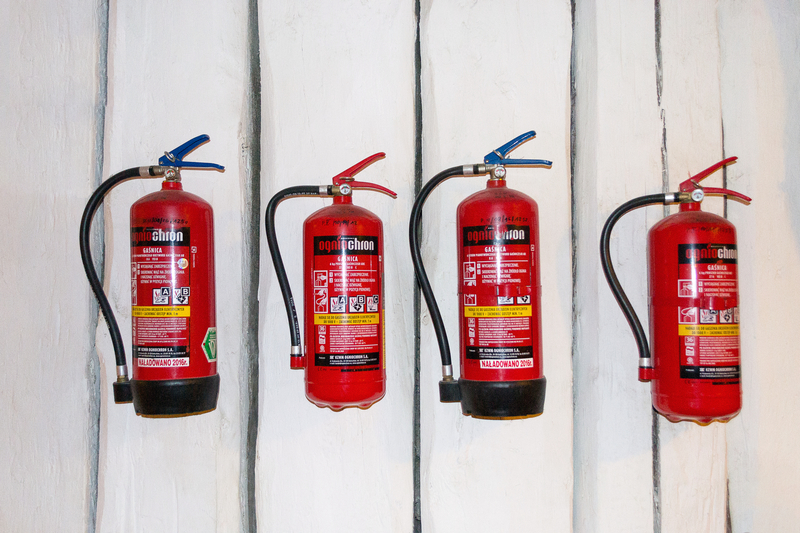 There are many kinds of fire extinguishers for different types of fire – some are filled with water, some with carbon dioxide or some with powder or foam. 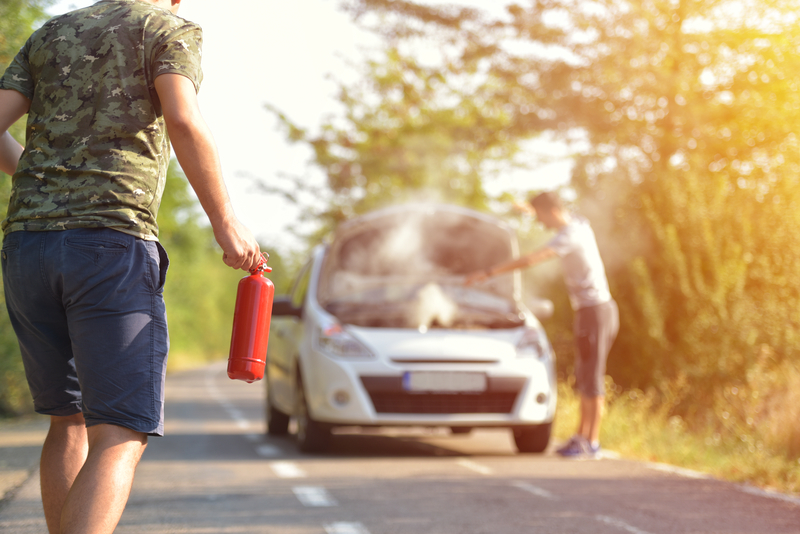 The most important thing that everyone should know is how to protect yourself from fire and don’t intentionally cause fires unless in a controlled environment. 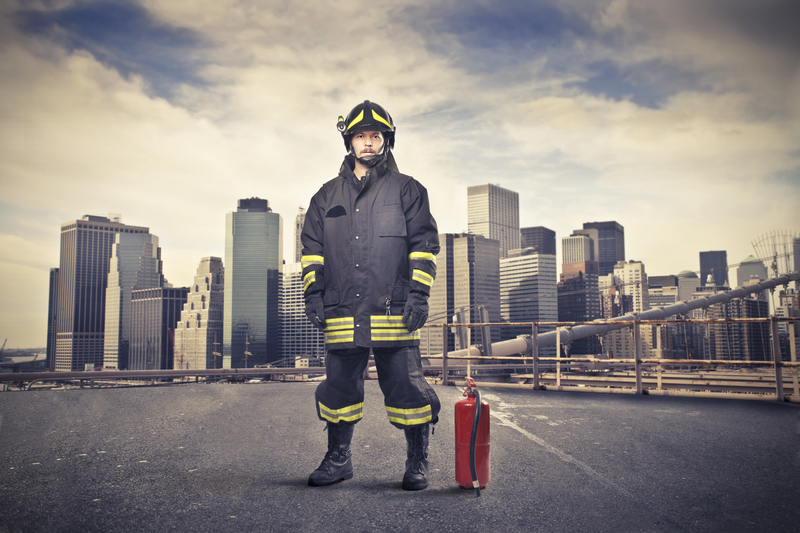 Fire safety is an extremely major topic that must not be neglected.